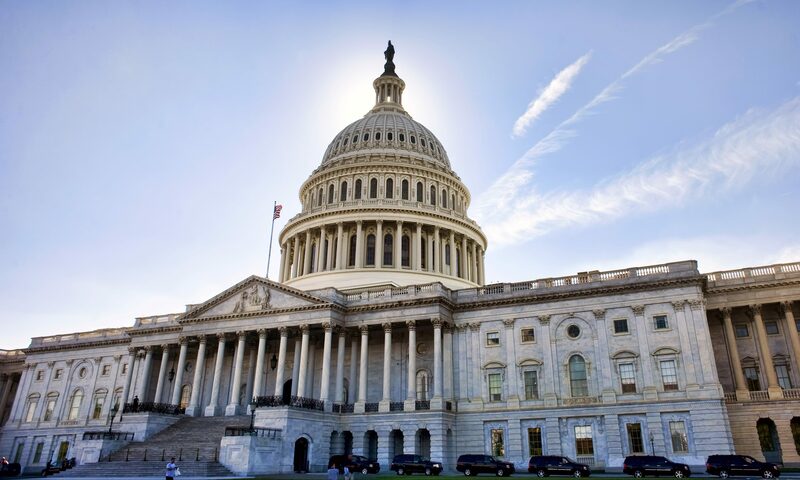 Alabama Clean Fuels Coalition representatives will be in Washington D.C. next week alongside other clean transportation leaders to educate federal policymakers on the benefits of expanding alternative fuels. The popularity of alternative fuel has grown in recent years. According the U.S. Department of Energy, there are about 1.8 million alternative fuel vehicles currently on the road in the United States and nearly 70,000 alternative fueling stations. This movement has made its way to Alabama. Among many other alternative power developments, Montgomery’s United Parcel Service is currently adding electric and compressed natural gas powered delivery vans to its fleet, and the Birmingham-Shuttlesworth International Airport is building a public access compressed natural gas station on Airport Highway. The group will also be attending the 2019 Energy Independence Summit from Feb. 11 to 13 to spread their message. Related Topics:Alabama Clean Fuels Coalitionalternative fuelsbenefitscompressed natural gasdelivery vanseducate federal policymakerselectricMark BentleyMontgomeryOPECRepresentativesUnited Parcel ServiceWashington D.C.